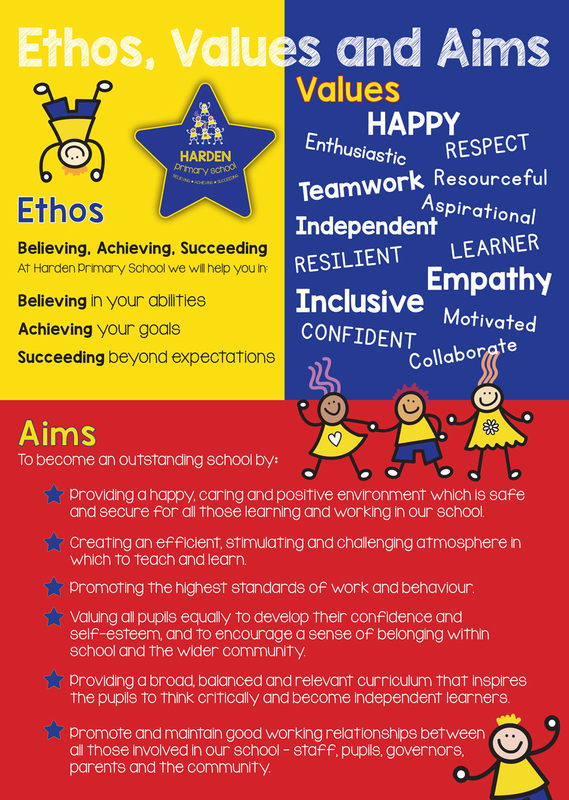 Every child is important to us and we work hard to ensure that all children have a positive attitude towards learning. Through assemblies and a caring and encouraging climate we ensure that the children can achieve their potential and believe that they can reach for the stars! All the children are a valued member of our school and we encourage them to have goals and aspirations to work towards. Through good quality teaching , support and challenge we ensure that all children, by believing in their abilities, achieve their full potential. Learning is a journey which we believe should be exciting and engaging with no end in sight. We provide a safe and caring environment essential for children to develop the necessary confidence to take risks and challenge themselves to achieve their goals and succeed beyond expectations.